Nasselle River at The boat Launch. 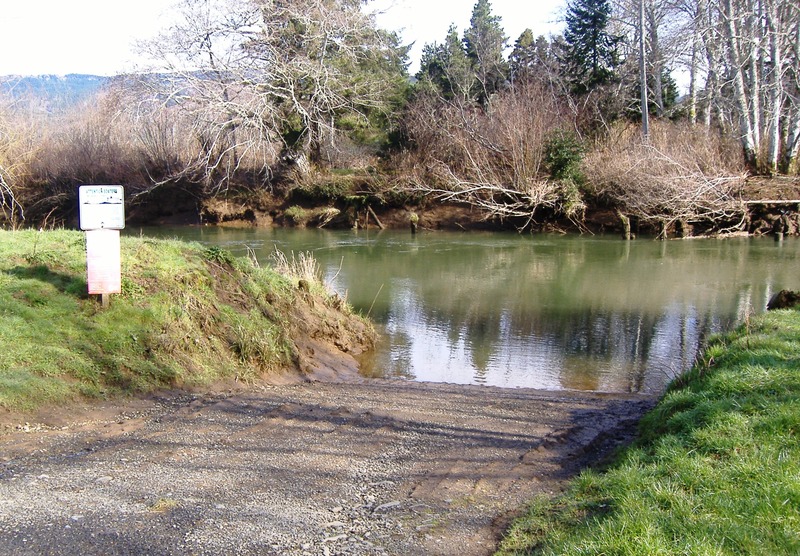 The Naselle River originates in the Willapa Hills and flows through the heart of Pacific and Wahkiakum county before draining out into Willapa Bay. The Naselle is prime time spawning grounds for a variety of Salmon as well as Steelhead which make the Naselle a great place for catching Lunkers. For Naselle river fishing access see our Naselle river fishing access map below. Salmon season generally runs from August through January. Steelhead season runs from June through April. Daily limit 6 Salmon per day, up to 3 adults may be retained. Release wild Chinook and Chum. Steelhead up to 2 hatchery Steelhead per day. One single point barbless hook. Corky and yarn, Jigs or spinners. Salmon Eggs, Sand Shrimp, and good old worms. Salmon Eggs, and Sand Shrimp.